This year returning students may re-contract for 2019-20 housing beginning November 1, 2018. Students who currently live in housing will soon need to decide if they are living on-campus for the 2019-20 academic year. Re-contracting early has its benefits! The re-contracting process opens on Thursday, November 1 and ends on Wednesday, March 20 at 11:59 p.m. Then on March 26 – March 29, students who have not already retained a room will be able to select their apartment or residence hall room and roommates. If your student has questions about the re-contracting process, please have them visit the Office of Residence Life, call (920) 465-2040, or email housing@uwgb.edu. Students who participate in extracurricular activities in college do better in class and are more satisfied with their overall experience. 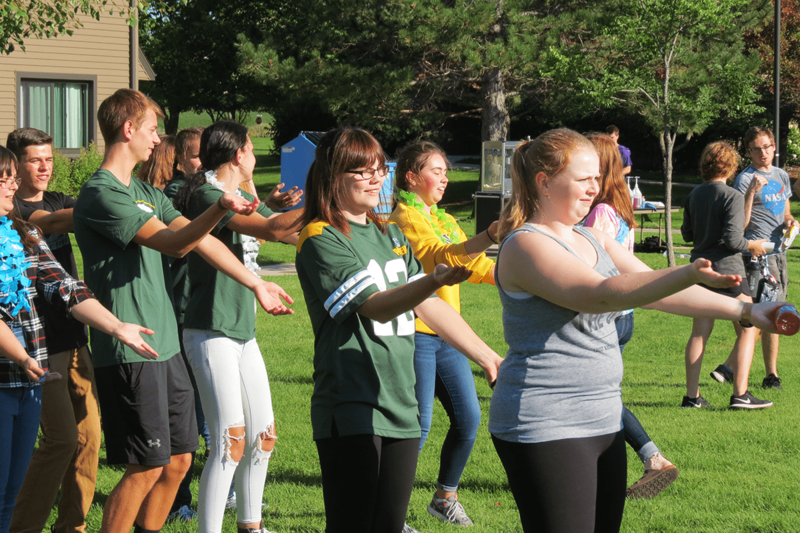 Taking part in clubs, organizations, intramurals and other events allows students to meet others and build connections. Many of the skills learned though involvement opportunities will transfer into job skills and make students better applicants when entering the job market. Residence Life offers many ways for students to be active on campus. Listed below are some of our most popular Residence Life student groups. 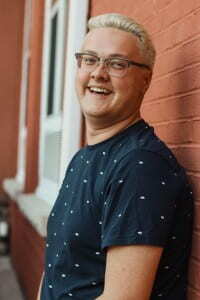 Residence Hall and Apartment Association (RHAA) – RHAA is a student group who plan events and serve as the student government board for Residence Life. Students who join this group have the opportunity to discuss and vote on recommendations to the Office of Residence Life for changes or improvements for the students who live on campus. This group also creates and implements events for students to attend to meet other people, make connections, and have fun for free! To find out more information please visit the RHAA web page. Event Planning In Communities (EPIC) – EPIC is a group of students who come together to plan events for other students with the help and guidance of a full time professional staff member who serves as an advisor. In the past they have hosted game nights, Halloween events, social gatherings, and many other fun activities for students living in housing. To find out more information please visit our leadership web site. How Can I Send My Student a Package or Letter? Campus mailbox numbers are not public information. Full mailing addresses for all student residents are found in SIS, and can be provided to you by your student. It can mean the world to a homesick student to receive a card or letter from home! If you have questions, be sure to call our office, (920) 465-2040, so that we can help ensure receipt of your student’s mail and parcels. Each student matters at UW- Green Bay, regardless of which one of our four campuses they are attending. Student success is the goal of every member of the Phoenix family. However, sometimes students need a little help when life hits a bump in the road. 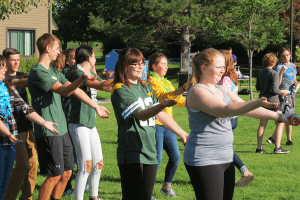 The Dean of Students Office at UW-Green Bay has created a new program entitled Phoenix Cares to help support students when they need it the most. 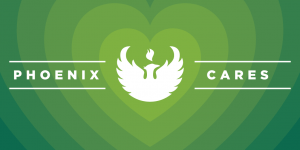 The Phoenix Cares website offers information for students needing help with academics, mental health, personal safety, food resources, and even homelessness. Resources are available both on and off campus depending on the issue. 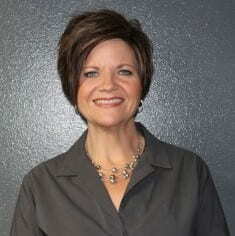 It is a one-stop shop to meet for our students most serious needs outside of the classroom. 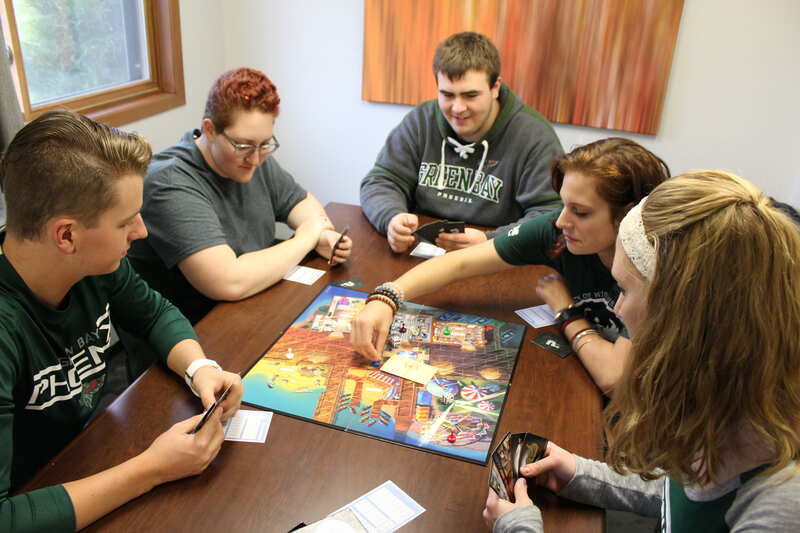 The hope is that by now your UWGB student is calling and texting with all kinds of exciting news about their academic success, newly formed friendships and their involvement in campus activities. 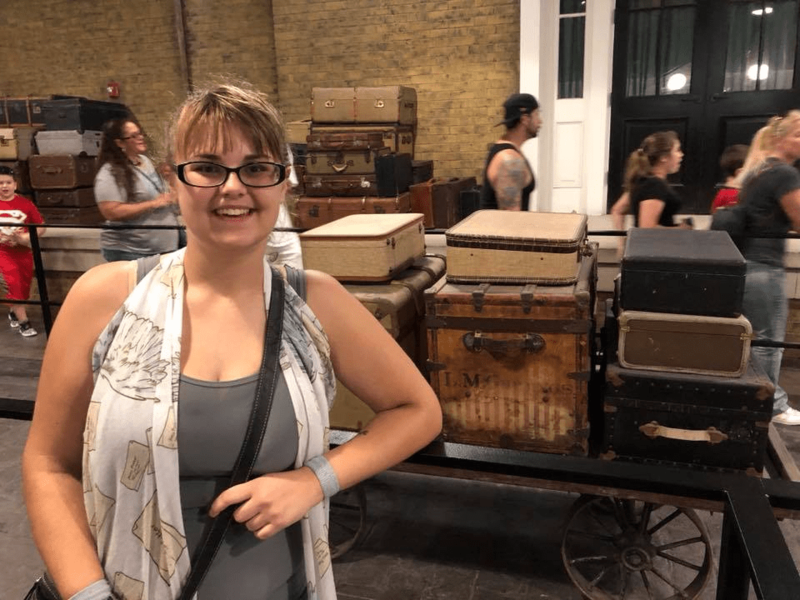 For some, moving away from home for the first time and into an unfamiliar environment can be overwhelming and life changing for all members of the family. For both you and your student, these first few weeks may have been filled with anxiety as all strive to settle in to the ‘new normal’. Whether your student is one of those who is charging fast forward into their college experience or one that is being a tad more cautious, please know that the Office of Residence Life is ready to collaborate with you in order to provide the assistance that is most appropriate for your college student. This e-newsletter is intended to be a resource for you so that you too, can be equipped with answers to your college student’s questions – there will be a lot of them! This publication will be produced quarterly, and we will actively strive to provide you with information that will directly benefit your student while they reside in campus housing. I have every confidence you will find these updates to be a good source of information about what students who choose to live on campus are experiencing or what they need to know to successfully navigate the academic year. However, if there are questions that this newsletter doesn’t answer, all you need to do is send your student our way. There is a Resident Assistant (RA), an Area Coordinator (AC) or an office staff member available to them 24 hours a day. Thank you for the support you give them every day, and thank you for allowing us to partner with them to create a memorable and educational out-of-classroom experience.